You know what makes me happy? This wedding. 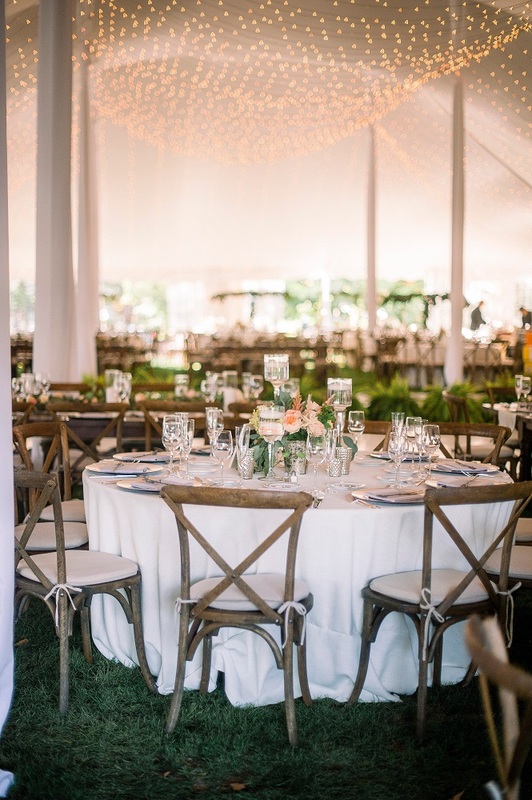 This rustic meets elegant Pittsburgh affair featuring one of the cutest duos you will ever virtually meet. Pair their awesome love story + never-ending smiling faces with a fabulous team of vendors (ahem, The Event Group) and it’s the best way ever to spend your Tuesday. See it all captured by Tim Will Photography in THE VAULT right here.